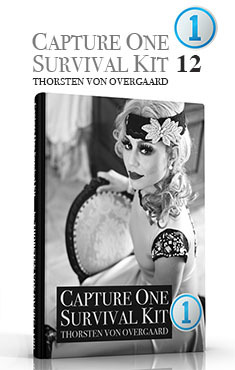 The Thorsten Overgaard "Capture One Pro Survival Kit 12"
"Thorsten's methodology is perhaps not what hardware-, software- and cloud-companies want us to do, but as a former IT engineer I can only acknowledge his views about preserving our digital heritage. 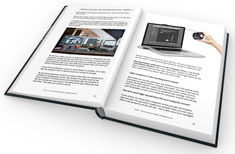 The workflow explained is for me the best I have ever seen." It's for anyone who have little or no experience with Capture One Pro - and those who have enough to know they don't know what's the up and down on a workflow. 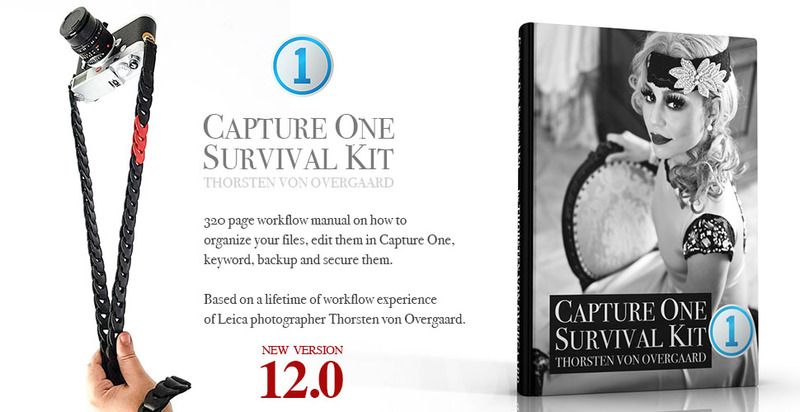 The Capture One Pro Survival Kit also deals with how to move from Adobe Lightroom to Capture One with your files. 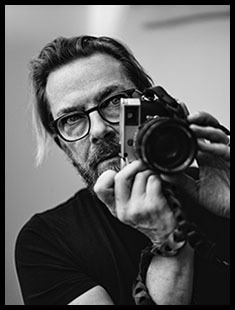 It's specifically made for digital photographers and Leica photographers. 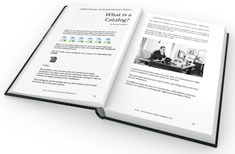 The aim of the Capture One Survival Kit is to give you the overview and necessary tools, as well as a way to handle editing so that you can produce the image quality you require, without having to spend months or years to get to know everything about the software. 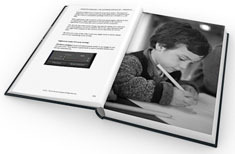 It's "the other than Lightroom editing tool" that was made by Phase One in Copenhagen for professional medium format photographers to get fast, accurate workflow and premium quality. 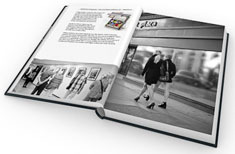 Since it's been made useful for all photographers, using Leica, Sony, Fuji, Nikon, Canon and more. It's maintained a very fast workflow, and extremely high quality in reading and working with the raw files from the camera. It has a lot of features for photographers working in studio, exporting directly into Capture One, so an important part of my Capture One Survival Kit is to cut staight to the things you need and not get confused by all the endless possibilities. You can download a 30 day trils of Capture One here. This is a tool to make Capture One Pro acessible, easy to use and work for you. How to get results, work fast and stay organized. One of the things people experience in using Capture One for the first time (especially coming from Lightroom) is that it looks confusing. When you have used it for a couple of hours, you will see the simplicity and elegance. One of the most valuable tools in my Capture One Survival Kit is the one about which things to disregard, pointing out the few things you have to use – and then how to use them the best. You will see the simplicity, speed of workflow and improved wuality after having used Capture One just a few hours. The Capture One Survival Kit comes with checklists for setting up, exporting, transfering pictures from Lightroom to Capture One and more. Just like a captain on an airplane getting ready for flight, you get a pre-flight checklist for important things. Easy to find and easy to use. What is a workflow and how to make it simple and professional. Which computer to get, how to calibrate screens and printers and what it's all about. How to set up a proper workflow that saves time, makes files easy to findthing. How to work in the field and on location. 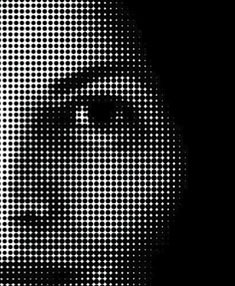 What it is and how to avoid using Photoshop when you don't need it. But also how to use it if you must! How to fix colors, white balance, create sparkling life in images and prepare for print and web. 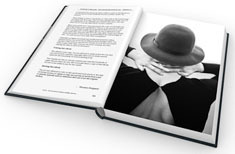 What every photographer should know about copyright and social meda. You can enroll and pay herel. Getting the right settings in Capture One right, so it works right. Importing images, selecting and a walk-through of the actual tools you need to use - and how to use them. A new improved and expanded section about getting the right White Balance and colors. What to export, and how - and to where. What to keyword, and how. How to make sure you have backup and how to make it simple and effective. Using keywords, job numbers, color codes, stars and all. Screens, external panels, iPad, hardware calibration and more. Keywords: Capture One Pro, Adobe Photoshop, Lightroom, Aperture, Apple Photos, Eizo, shortcuts, metadata, IPTC, XML, Gamma, Kelvin, sRGB, Adobe 1998 RGB, RAW, DNG, JPG, Eizo, screen calibration, printer calibration, printing photos on inkjet printers, white balance, editing, selecting images, presenting images, web resolution, archiving, Digital Asset Management (DAM), painting with light, backup, harddrives, card readers.